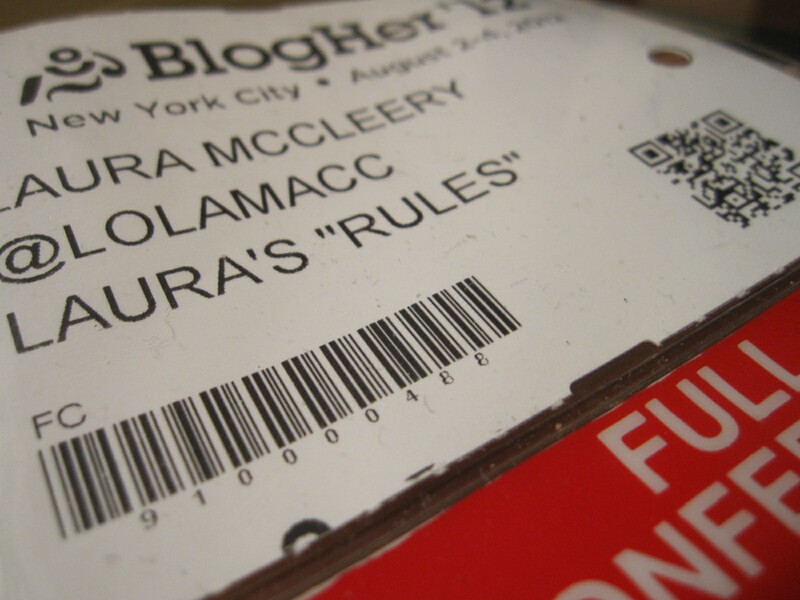 10 Fascinating (and Sometimes Hard) Things I Learned at BlogHer 2012 | Laura's "Rules"
This entry was posted in Reflections and tagged 10 lessons, Blog, blogging, BlogHer, Blogher 2012, Blogher12, Clout, Facebook, fun, Google Analytics, Google+, Katie Couric, Martha Stewart, Media kit, pikmonkey, take-aways, tips, Twitter by Laura MacCleery. Bookmark the permalink. Well said! Great meeting you at the Martha Stewart lunch. Looking forward to that post! I’m glad to hear Katie Couric was so great. I missed that part of the session, but I’m hoping I can watch it later since I’ve heard pretty unanimously positive things.